The Quilt Ladies Book Collection: B...B....Benny ! He went to a royal wedding, I watching it on television. He flew in, we drove to Sioux City, Iowa. He parked at the back door, we walked blocks. He was on the stage, I was in row 20. He had on a blue shirt, I was in coral plaid. He started to play, I started to cry. He played for 3 hour and I'm still amazed. He was on my bucket list and I crossed him off. 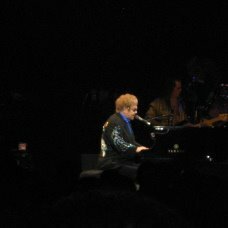 I saw Elton John ! Thank you, Sir Elton, what a pleasure. Husband, we keep Living the Dream. What a ride ! 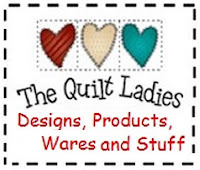 The Quilt Ladies Printed Books are at the Lowest Prices of the season, just in time for Mother's Day, FREE SHIPPING and Gift Wrap too !